A few weeks ago, at the Four Days In May conference (held alongside the Dayton Hamvention) I met Jarkko Mäkivaara from the Finnish company Siru. 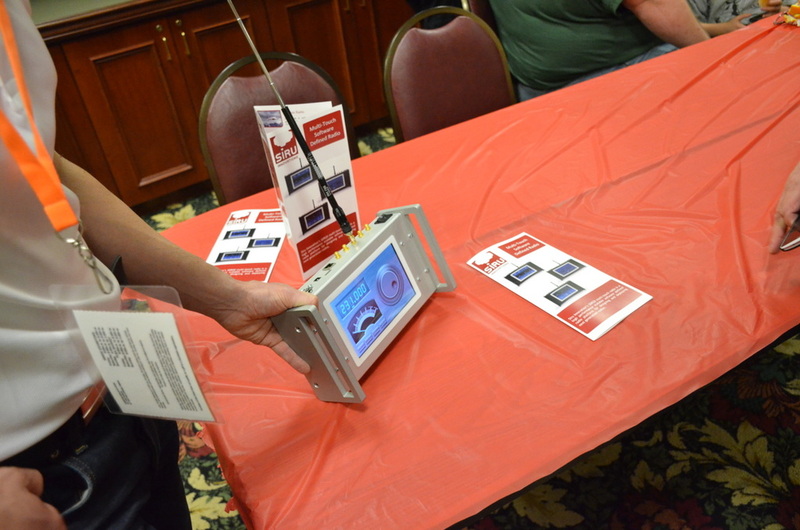 Jarkko was demonstrating the SDR20: a radio that immediately grabbed my attention from across the room. 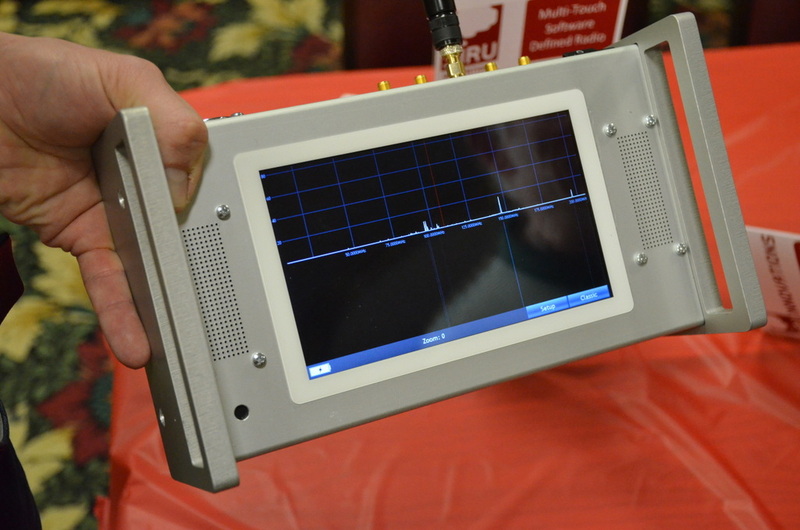 The SDR20 is a fully portable, robust, multi-touch portable SDR transceiver. The screen on the SDR20 is as responsive as an iPad and fully developed around SDR functionality. While Jarkko didn’t have an HF signal of any sort inside the hotel convention room, I was able to play with the interface a bit, which I found rather intuitive. 100mW transmit power. Higly efficient 1kW exciter available separately. 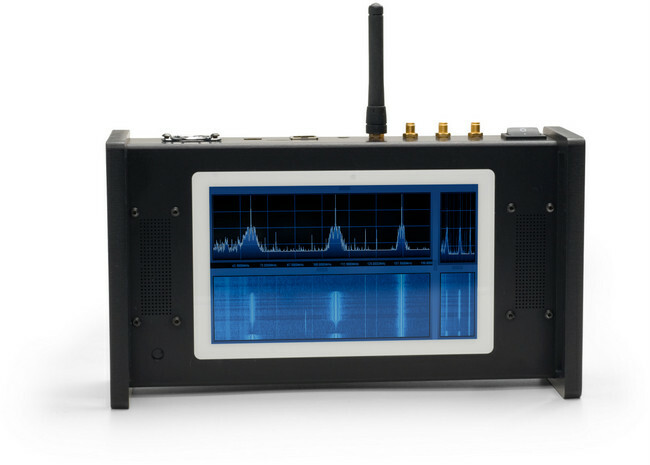 Of course, the SDR20 is truly designed for industrial and government/military applications, thus it carries a price tag reflective of those markets: €3,395.00 (about $3,800 USD). Still, seeing the SDR20 gives me hope that multi-touch, portable SDRs will become more commonplace as capacitive screens, processors, DSP chips and solid state storage continue to decline in price. 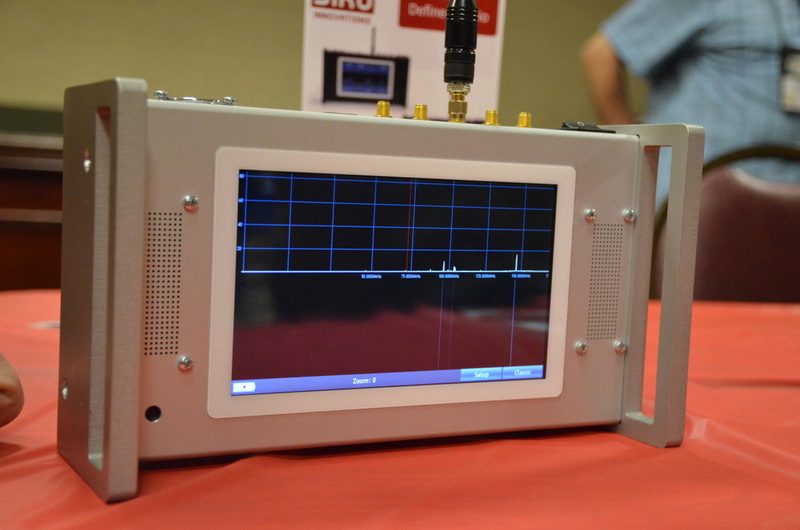 Indeed, I wouldn’t be surprised if Siru is able to lower the price on future iterations of their portable SDR line. If you would like to take a look at some of the SDR20’s specifications, check out this PDF product sheet and the video embedded below. Of course, you’ll find even more information and updates on Siru’s website. 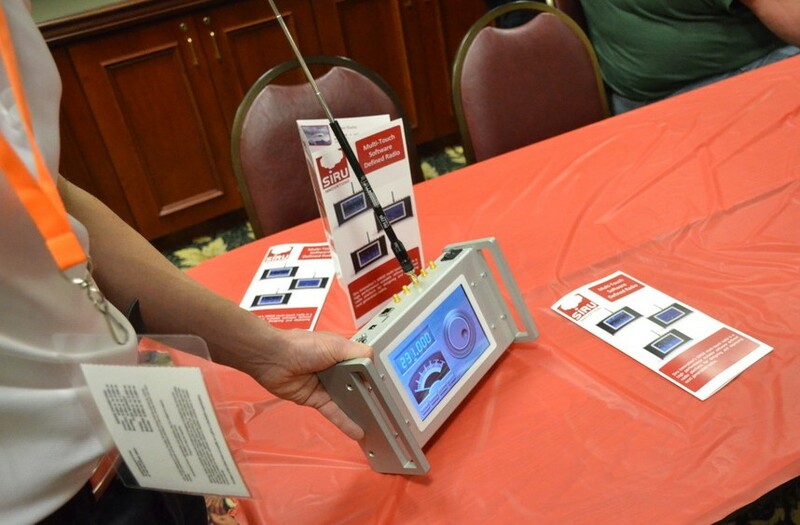 The SDR20 has shipped to Beta testers and should begin full production in the fall. This entry was posted in News, Product Announcements and tagged Portable SDR, SDR, Siru Innovations, Siru SDR20, Software Defined Radio. Bookmark the permalink.